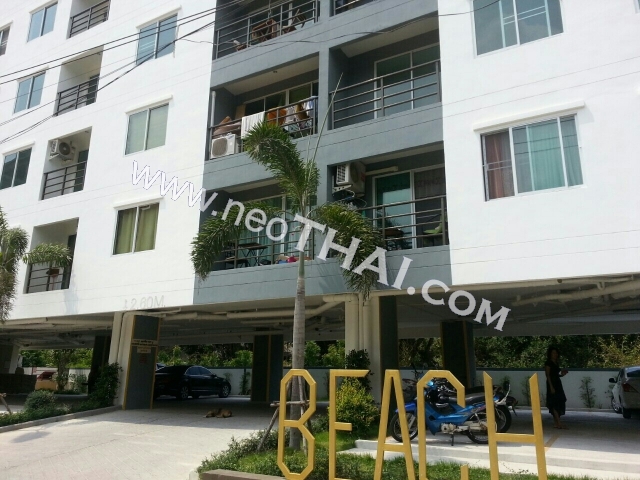 Jomtien Beach Mountain Condo 6 is new budget project in Jomtien, just 300 m from the beach near D Varee Hotel . 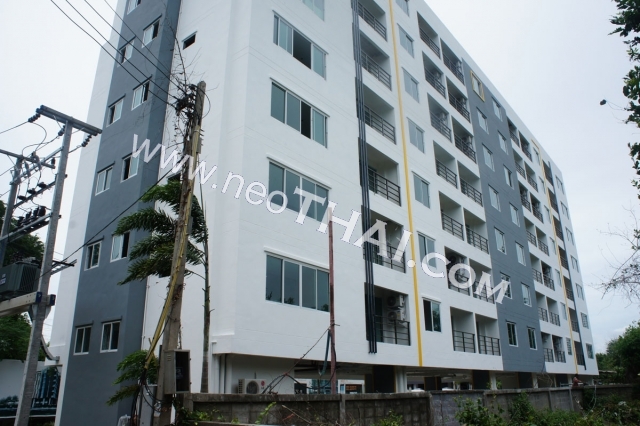 There are studio, 1- and 2-bedroom units 25-95 sqm. 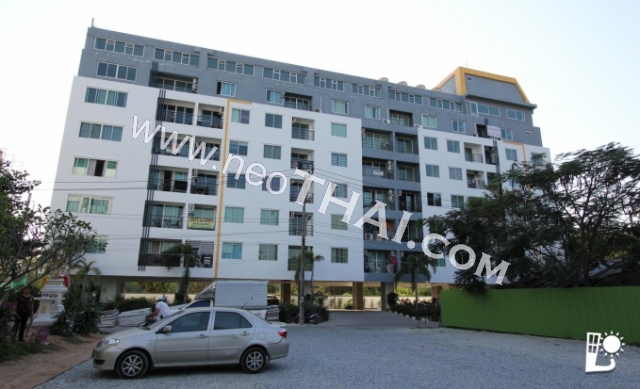 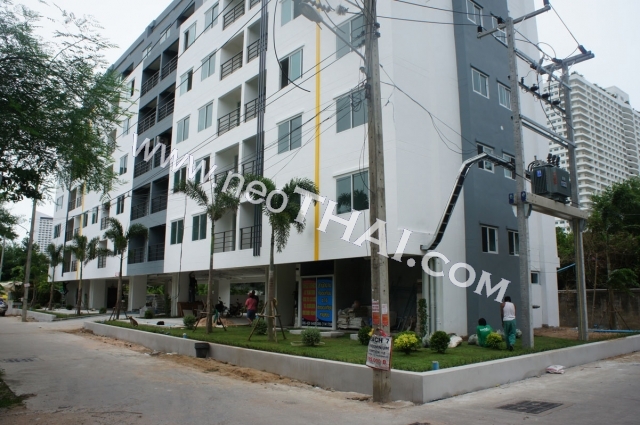 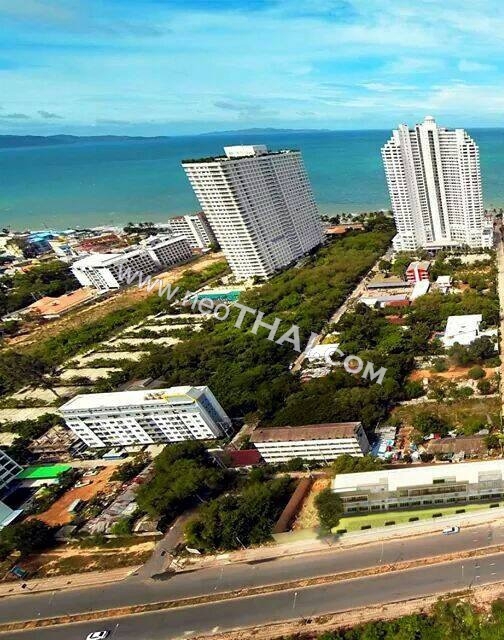 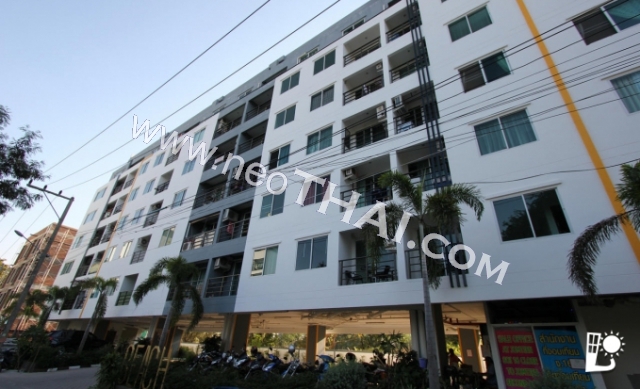 There are 79 units in Jomtien Beach Mountain Condominium 6.